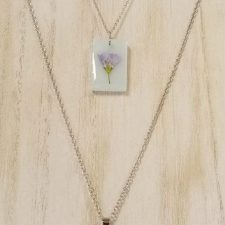 Kim Cleary of St. John’s, Newfoundland has been making jewelry since 2009 and soon after, the hobby became a small business named Velvet Snow Accessories. 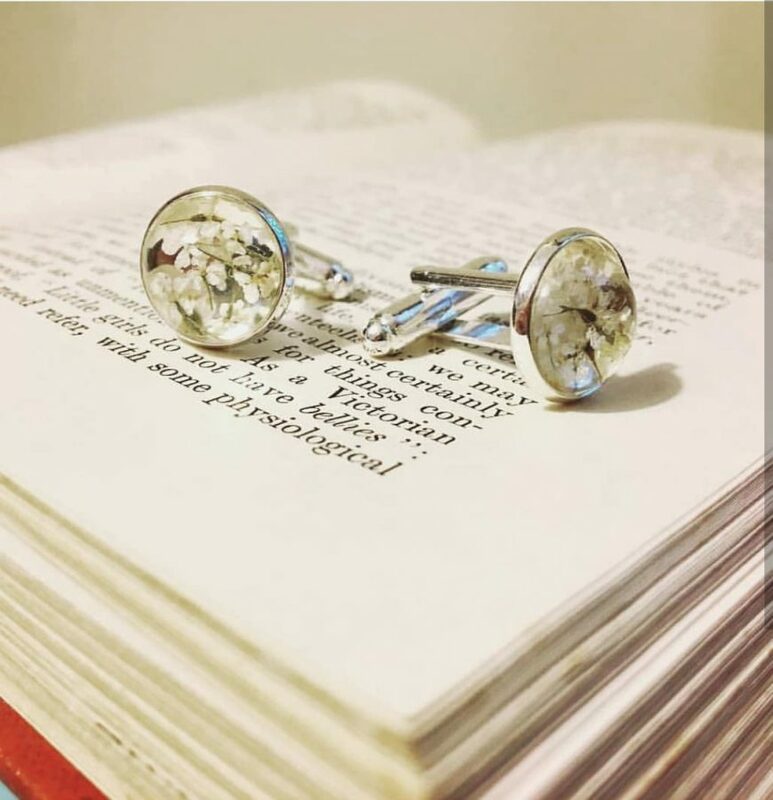 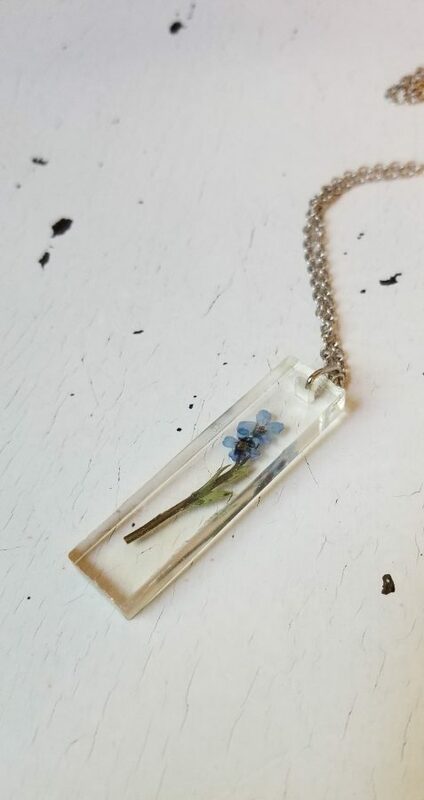 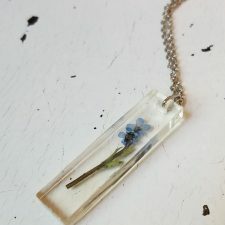 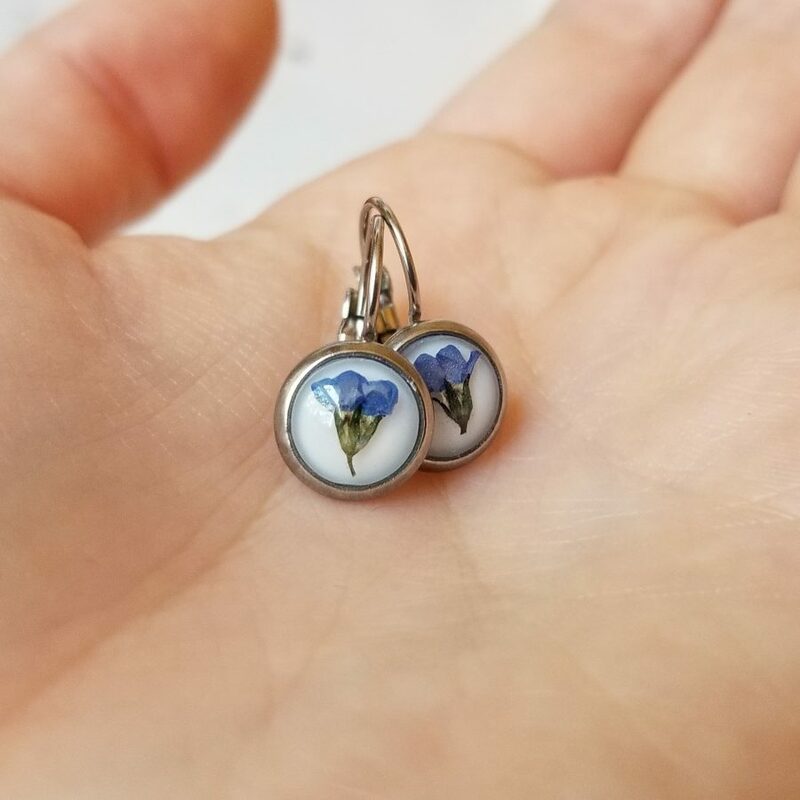 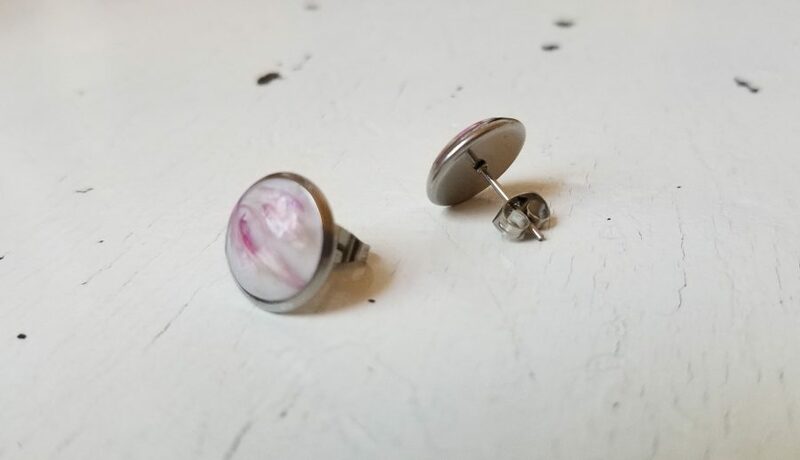 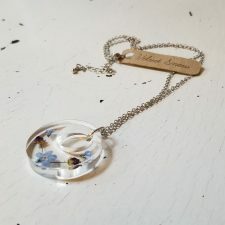 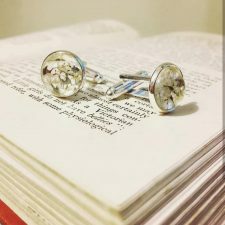 Using both clear and pigmented epoxy resin, quality metals and dried flowers, Kim makes all kinds of jewelry – from necklaces, rings and earrings to cuff links, and tie bars. 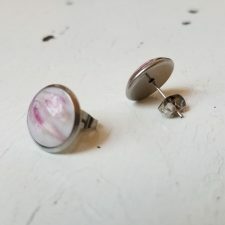 The organics in Velvet Snow Accessories are sourced locally and wildly, found in many different parts of beautiful Newfoundland. 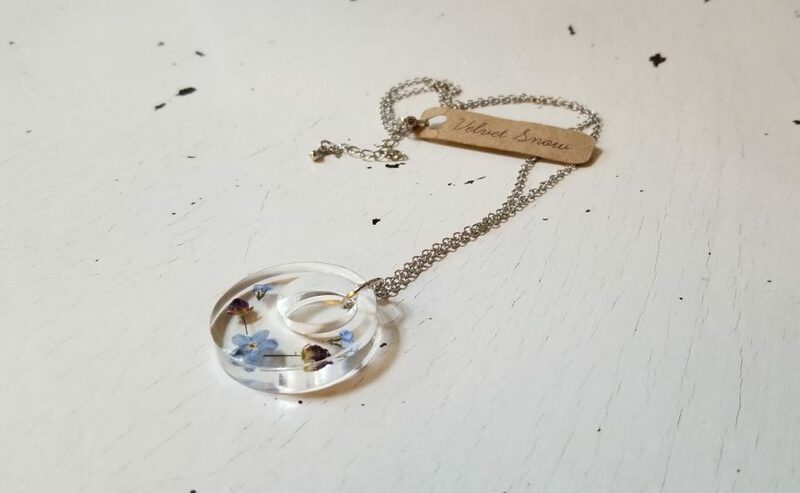 Velvet Snow also offers customized accessories, using flowers provided by the customer.